Welcome to the Cigar & Cigarette Lighters group of SmartGuy.com. Feel free to interact with other professionals from across the world. You can find professionals, find deals on services, find professionals who might barter, or simple post questions, comments, or suggestions. 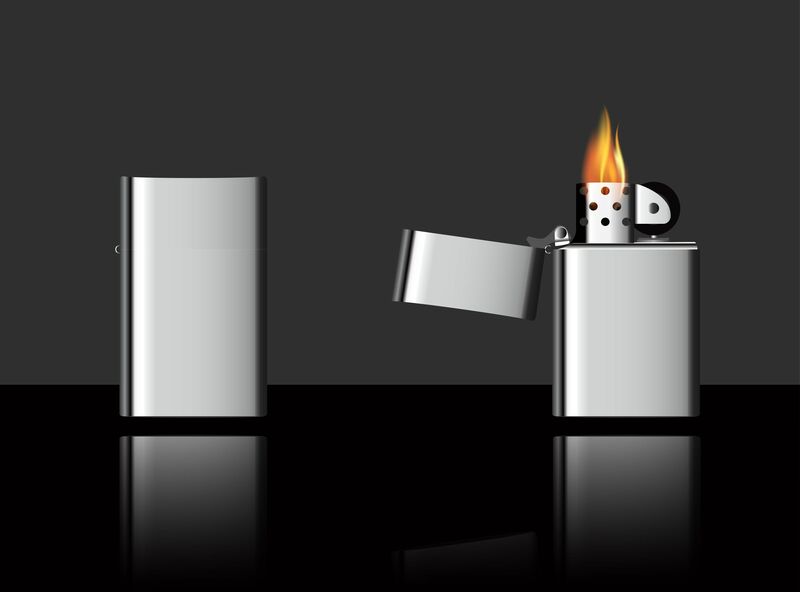 A lighter is a portable device used to create a flame, and to ignite a variety of combustible materials, such as cigars, gas stoves, fireworks, candles or cigarettes. It consists of metal or plastic container filled with a flammable fluid or pressurized liquid gas.